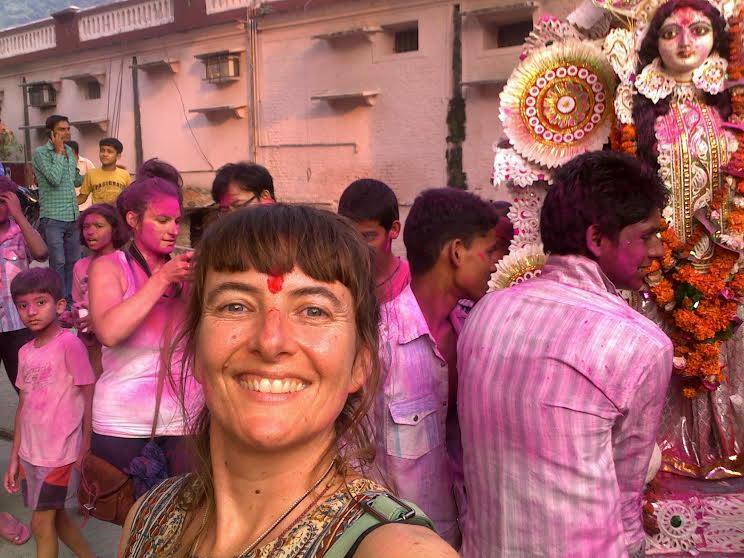 Odisha: The Tribal, Temple + Textile Sketchbook Tour: March 1-14 2019 open for bookings! After nearly 30 journeys to India, I remain as excited and passionate as the first time I arrived in 2005. CATHERINE PARKER ART TOURS is changing how she does things a little! I will also be organising 10 day ART RETREATS…allowing for a focused art experience. Each location will be close to local markets so your experience can utilise unique materials to inspire new work! As lead artist and organiser I have special creative control in the planning and am responsible for the quality and the meticulous research required to support artists for these unique ART tours. I have a body of trusted friends and colleagues who support our journey from transfers to special meals and off the beaten track forays and insights. 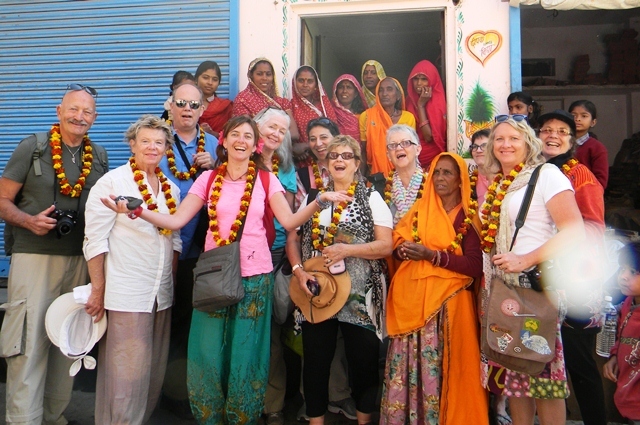 These tours are deeply personal, adventurous and full of cultural immersion. And we are flexible. If something doesn’t feel right on the day then we are open to change. We have a schedule but we are fluid and work according to the dynamics of each particular groups needs. I’d love to see you on this special journey that has taken 4 years to research and lovingly put together. Every time I depart the state of Odisha, east coast india, I cry…it’s a beautiful, humble state. The people are very connected to nature. Odisha has the largest tribal pop in India – 62 tribal groups. 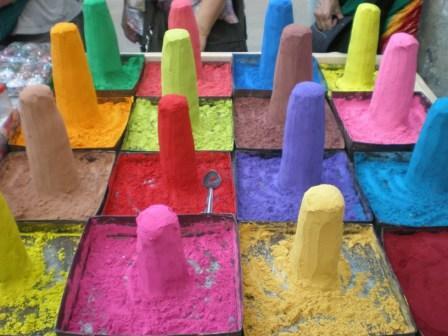 This tour will take us to some of their locations + colourful markets. We will be visiting weavers, potters and painters as well as interacting with local village groups to learn how to make rice paintings and garlands. India has inspired me since 2005 where I have returned each year to paint and draw and be inspired by the beauty and candour of the people, the vibrancy of the culture, colours, arts and crafts, festivals, food, music and spirituality. Thankyou for visiting Catherine Parker Art Tours!